As the last few days of 2015 pass, I’d like to reflect on the recent past but also look forward to things to come. For one, the JeeLabs weblog is now thriving again: the new weekly post-plus-articles format has turned out to suit me well. It keeps me going, it’s oodles of fun to do, and it avoids that previous trap of getting forced into too-frequent daily commitments. Apart from a summer break, every week in 2015 has been an opportunity to explore and experiment with physical computing topics, several ARM µCs, and various software ideas. 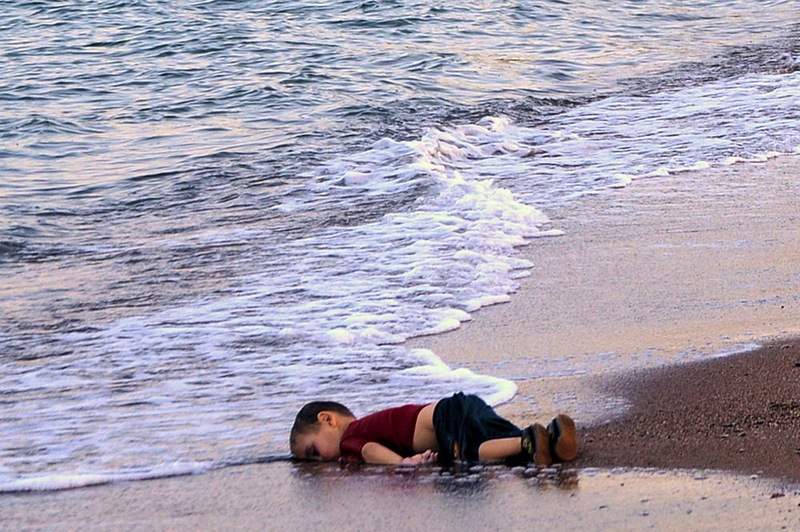 An innocent three-year old boy, born in the wrong place at the wrong time, trying to escape from armed conflict. He could have been me, he could have been you. His tragic fate and that of many others could have been avoided. Europe offers a peaceful and prosperous home for half a billion people – accommodating one percent more is the least we can do. I’m proud to see countries rise to the occasion, and put humanity and the planet first. Let’s cherish our compassion as well as our passion, our understanding as well as our creativity. For 2016, I wish you and yours a very open, respectful, and empathy-rich planet.